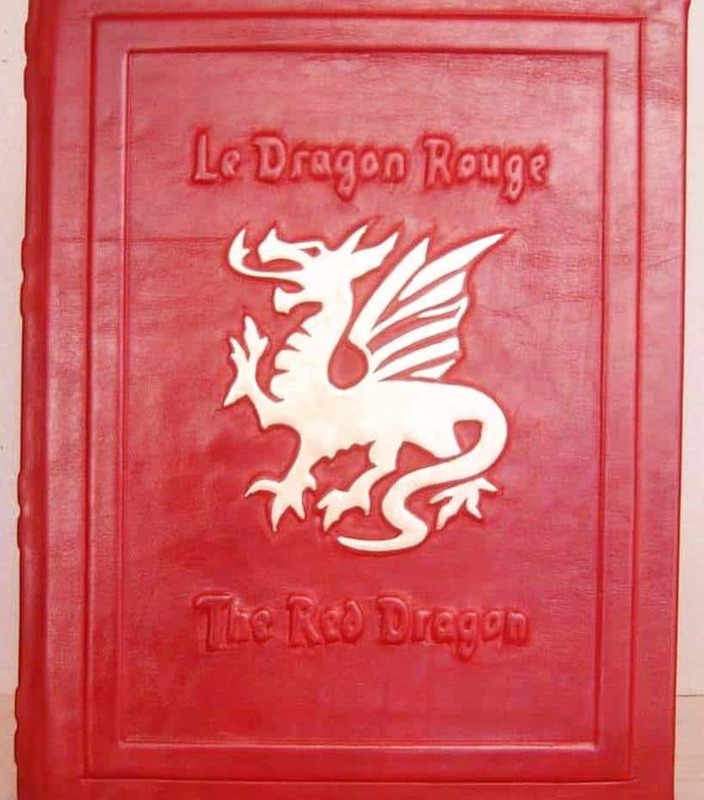 The Red Dragon or Le Dragon Rouge is a Grimoire that was first published in 1822. 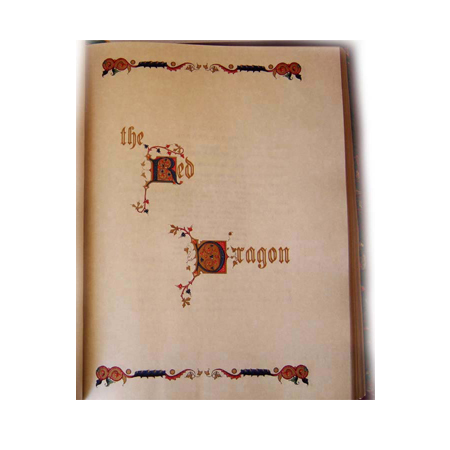 It is said to have been originally produced around 1522. 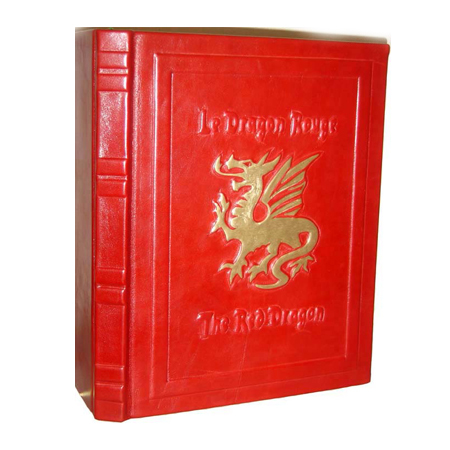 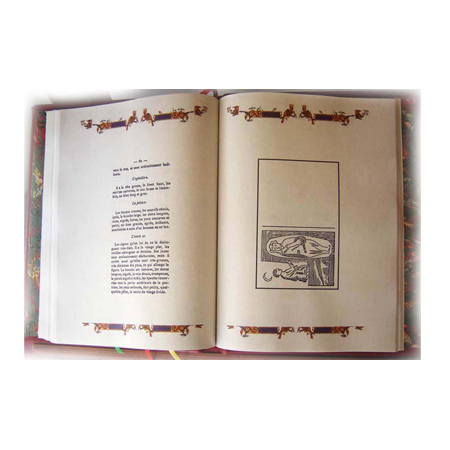 The Red Dragon is beautifully reproduced by Lapulia Studio and have magnificent colored images. 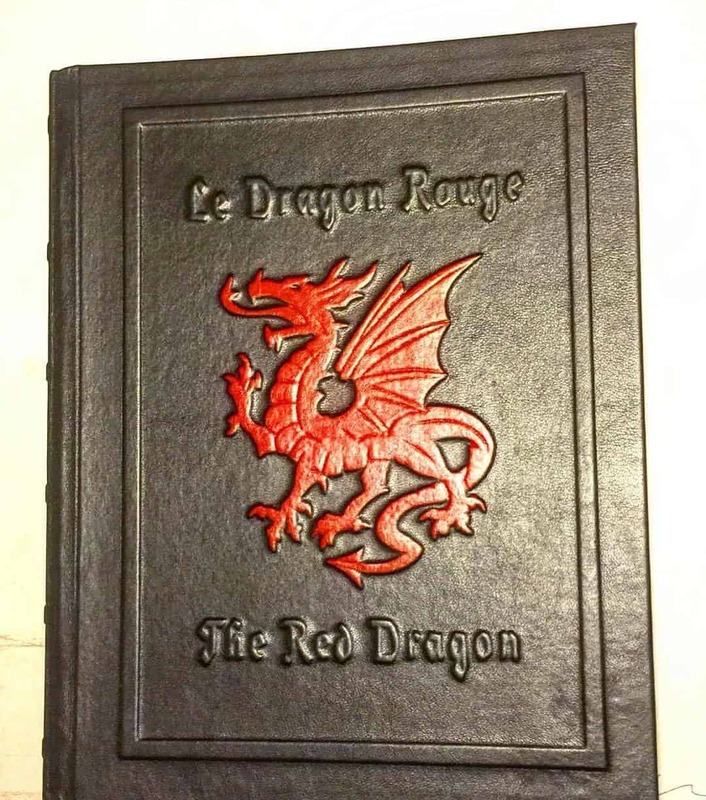 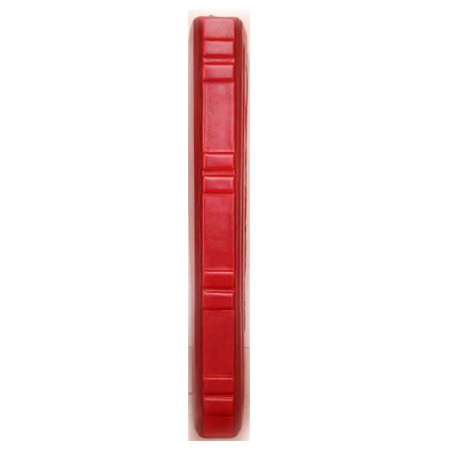 Bound in red Italian leather, it contains 400 French aged parchment pages. 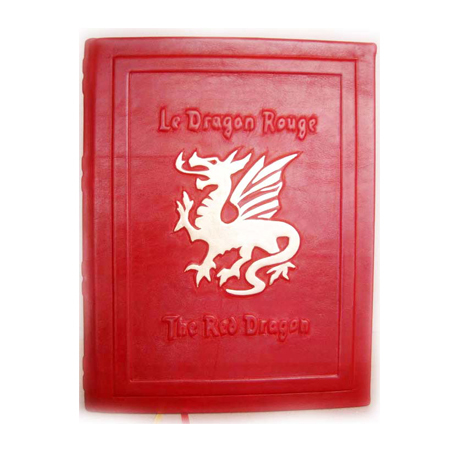 The Red Dragon figure is raised and sculpted under the leather and painted in gold. 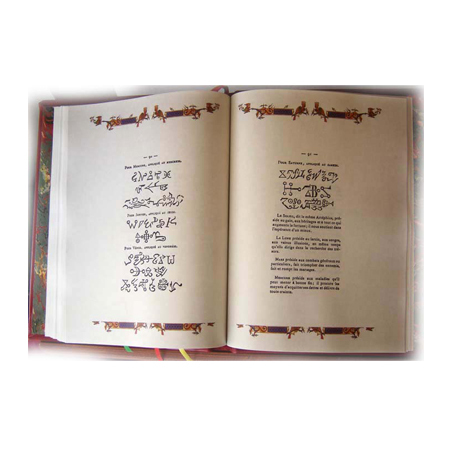 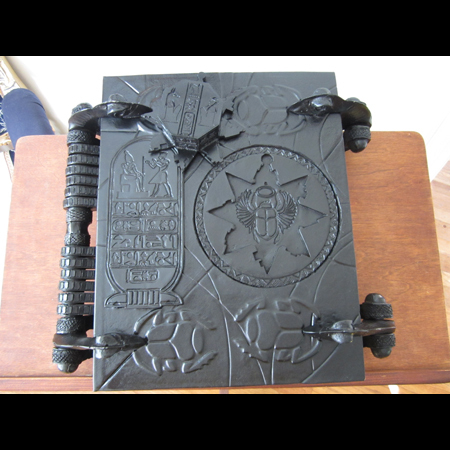 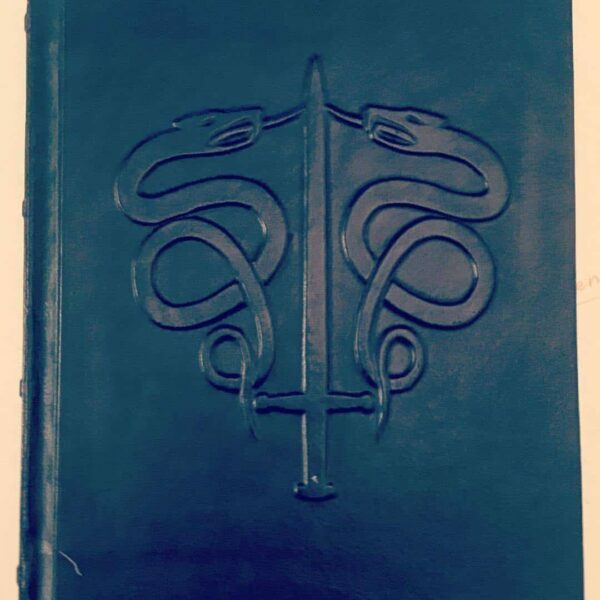 Name of the Book in English and French language is raised and sculpted under the leather as well. 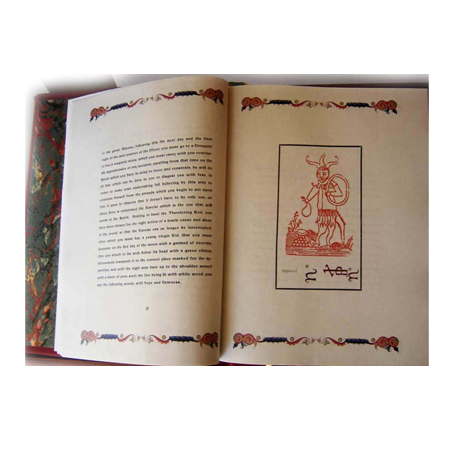 Along with the Grimoire of Honorius and the Grimorium Verum, this is an excellent source of dark magic and spirit evocation. 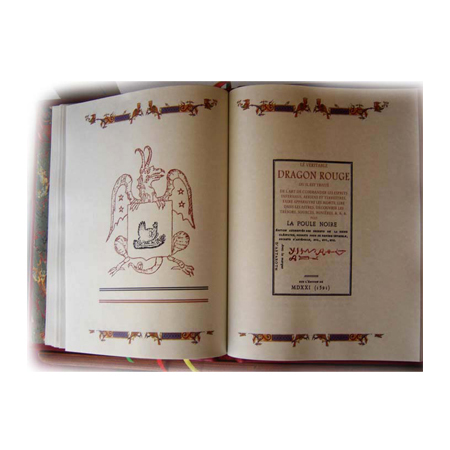 Its unknown author claims that the work is derived from the wisdom of the legendary King Solomon, and then sets down instructions for the creation of a number of magical implements: blasting rod (wand), talisman and magic circle, that are to be used to summon the “Lucifugé Rofocale,” who is then bound over to serve the sorcerer. 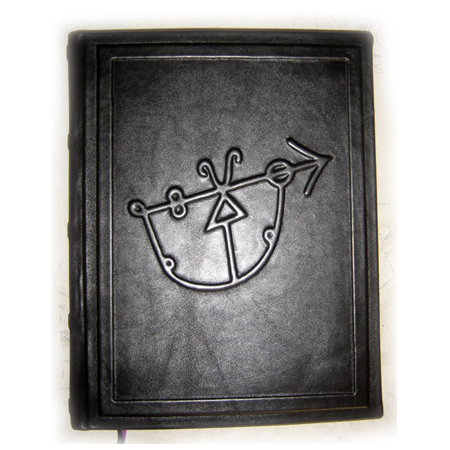 In the process a great many sub-spirits are named, and their attributes listed. 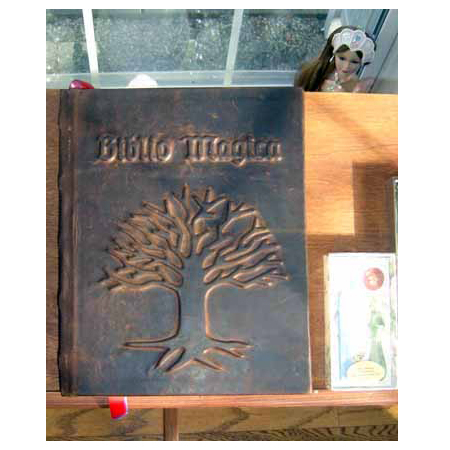 This is followed by a series of magic spells or recipes for various purposes; from making oneself invisible, to winning the affections of another, to the cure of various common ailments. 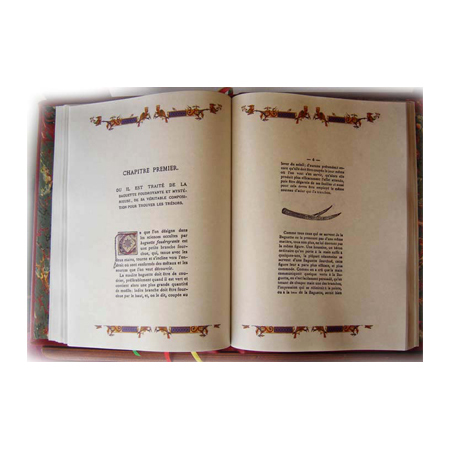 This Book contains an English translation from the original French as well as the original French edition.